Sibirah's devastation in life met with a faint glimmer of hope when she heard about an opportunity for Rajdev to be enrolled in a tutoring program. The same sister whose prayer saved Rajdev's life now introduced them to a GFA-supported Bridge of Hope center. Soon, little Rajdev was enrolled. 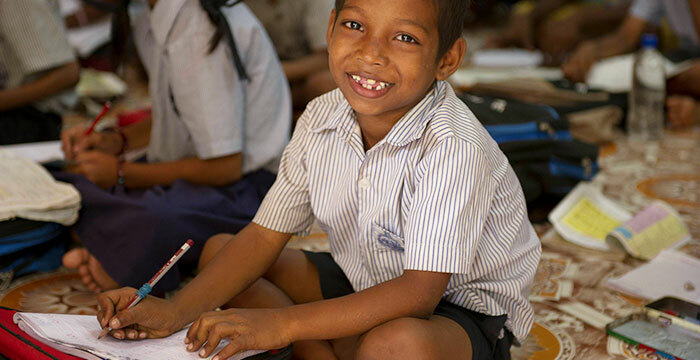 Young Rajdev began going to school, as the Bridge of Hope center provided him with enough paper, pencils and school supplies so that he could attend school and receive tutoring at the center to help him in his studies. 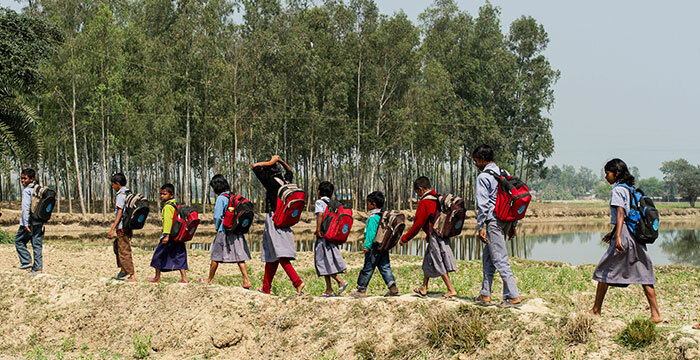 In many regions in Asia, education is offered to all children through government schools, but each child needs to have a school uniform and school supplies to be able to fully participate. Many families, like Rajdev's, cannot support their children with these needed items, which then hinders the children from getting a good education. Through Bridge of Hope, these supplies are provided, along with useful gifts such as blankets, sleeping mats and even some cooking items, which are distributed to the children in the centers throughout the year. Joy replaced worry in Sibirah's heart as she watched her son blossom in the Bridge of Hope center. Joy replaced worry in Sibirah's heart as she watched her son blossom in the Bridge of Hope center. A daily meal, school supplies and opportunities for her son to compete in statewide competitions were all part of her son's growth, as it was for his classmates and the more than 70,000 children who participate in Bridge of Hope across Asia. Rajdev's talents began to unfold as he won two state-level speech competitions. 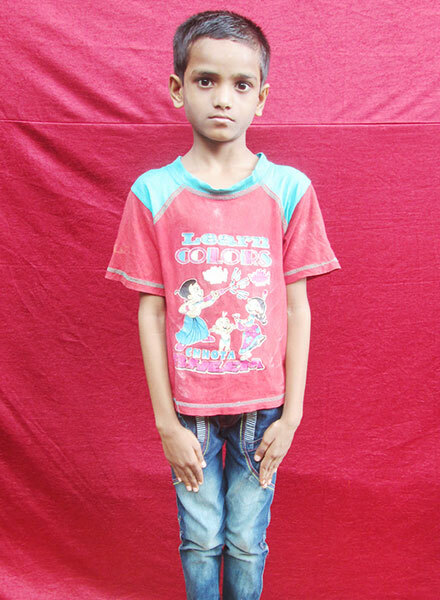 With this newfound talent, and all the help and encouragement Rajdev received from his teachers at the center, his aspirations grew as he dreamed of becoming a doctor—a dream he would most likely never have been able to see fulfilled if it weren't for Bridge of Hope.